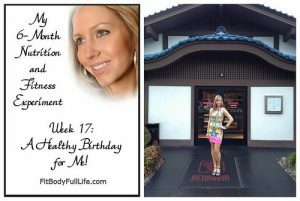 Are you looking for a healthy dessert recipe for the holidays or any time of the year? Do you like chocolate peanut butter cups? 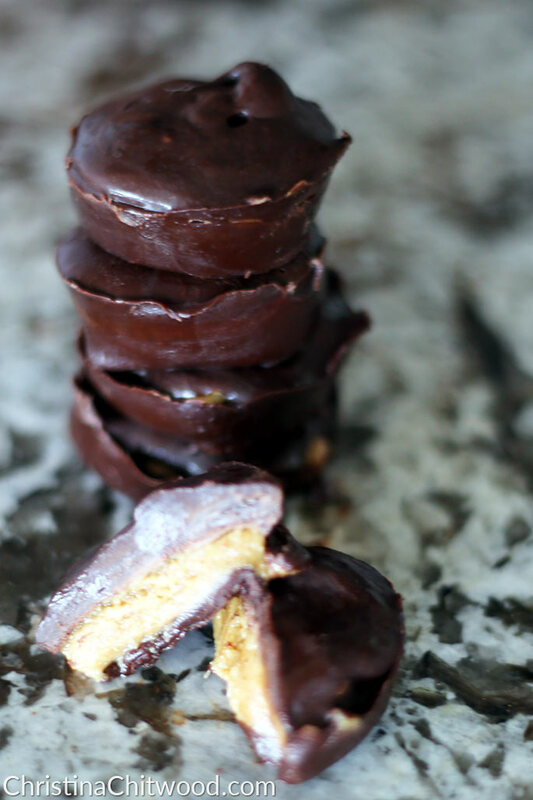 I’ve created this healthy chocolate peanut butter cup recipe that’s perfect for when you have dessert cravings, and I’m beyond excited to share it with you! I used to love Reese’s peanut butter cups, but they didn’t work well with my healthy lifestyle, low thyroid, or food allergies. 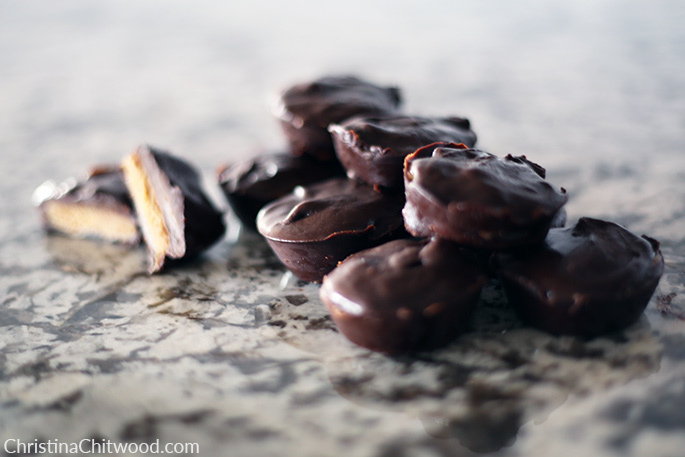 One day, I came up with the idea of experimenting in the kitchen and trying to make chocolate peanut butter cups without looking at any recipes. I’d come up with the idea about a week before my dad’s birthday, and I ended up trying this out for his birthday. The outcome was awesome, and I was able to give my Dad an entire muffin pan full of peanut butter cups he could have whenever he chose to. Plus, the chocolate peanut butter cups fit in with my dad’s healthy diet that he has in his late 60s. My entire family loves chocolate peanut butter cups, too! So, they are all very excited about this new recipe creation! 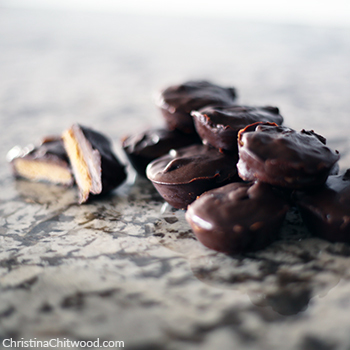 These chocolate peanut butter cups would be great for Thanksgiving, Christmas, birthdays, or a healthy dessert during the week. If you have a sweet tooth where you like to have a little something sweet once a day, you could eat one a day (possibly even more)! 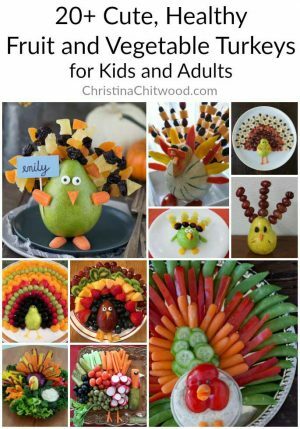 Kids and adults will love these! So, they are also a great option for a healthy dessert for kids. I can’t wait to give one to my 3-year-old niece, Zoey, and see her reaction! This recipe is sugar-free, dairy-free, and gluten-free. This recipe is delicious and easy to make! 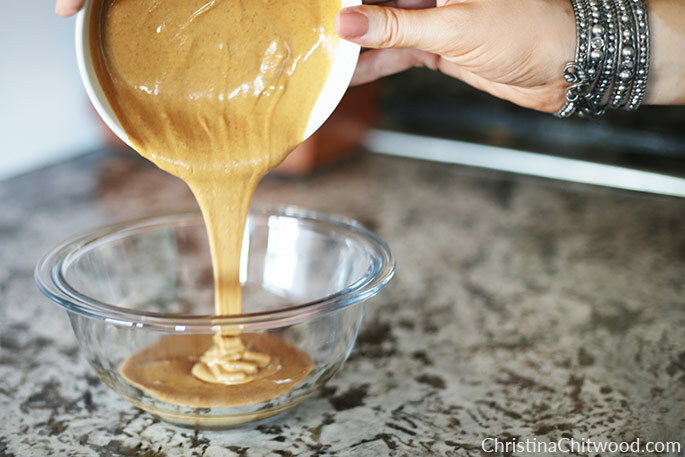 Add honey to peanut butter and stir until completely mixed. Melt unsweetened chocolate bar in microwave or on the stove. Add honey gradually to melted chocolate while stirring continuously. Add vanilla to melted chocolate and honey mixture. Stir ingredients together. 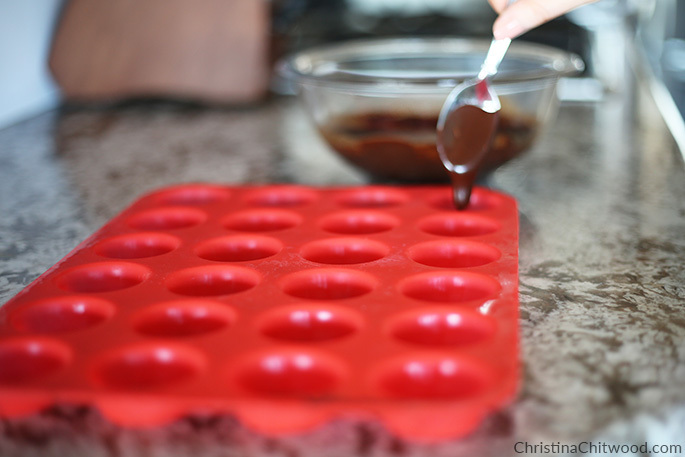 Pour chocolate mixture into silicone muffin cups to line bottom and sides of each muffin cup. 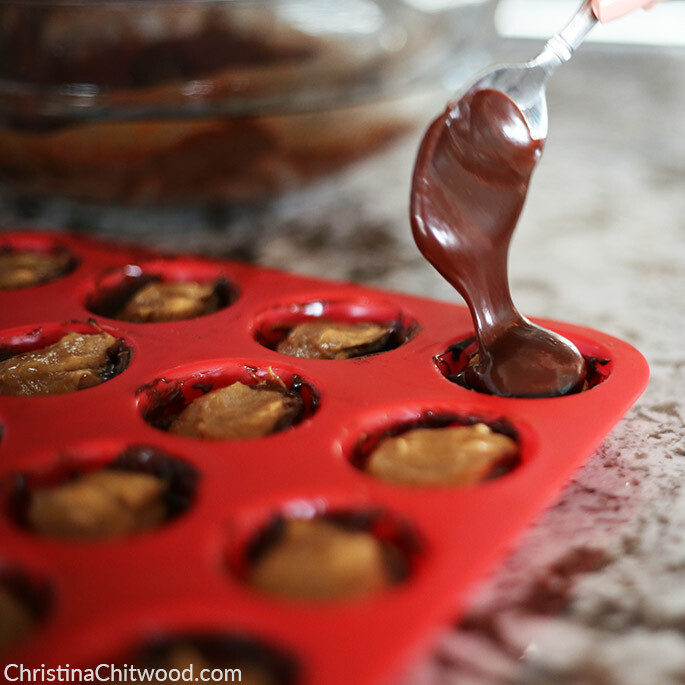 Add peanut butter mixture to the center of the chocolate lined muffin cups. Carefully pour chocolate on top of peanut butter mixture. Make sure the chocolate completely covers the top and all of the peanut butter mixture. Put the chocolate peanut butter cups still in the muffin cups into the freezer for 30 minutes – 1 hour or overnight to set. Store in freezer. Push out as many chocolate peanut butter cups as you’d like to serve immediately after removing from the freezer to make sure they don’t stick to the muffin pan. 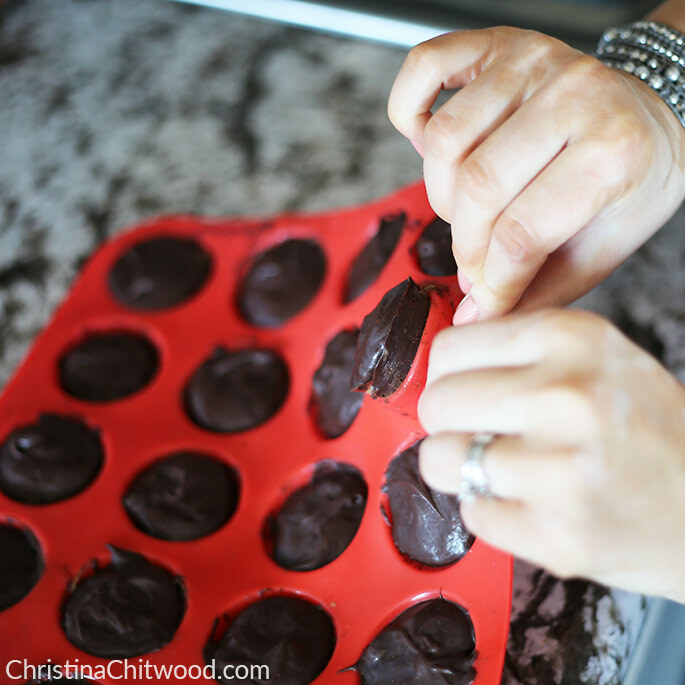 These chocolate peanut butter cups need to be eaten soon after removing from the freezer but test with a fork or knife to make sure that they are soft enough to eat before biting into it, especially if left in the freezer overnight. Only two ingredients are needed to make this yummy peanut butter mixture: honey and creamy peanut butter. 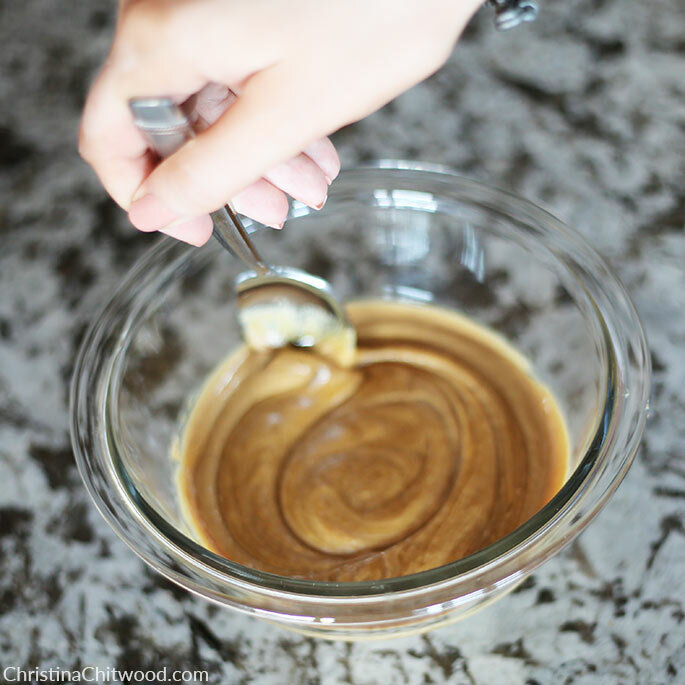 Pour the peanut butter into a small mixing bowl. You can use any nut butter you’d like if you’d prefer not to use peanut butter. 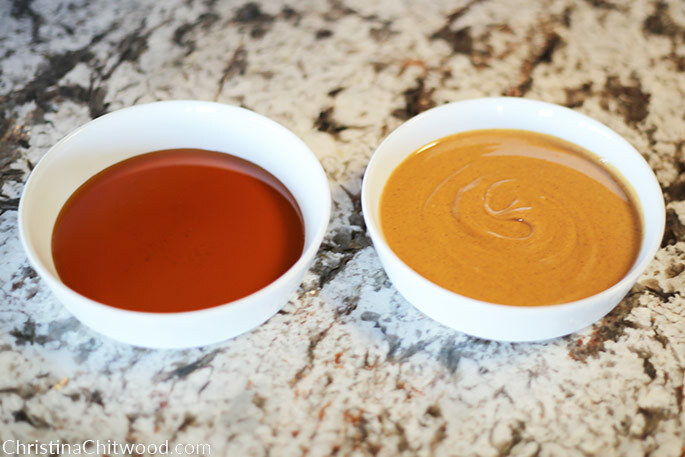 Stir honey into the peanut butter until completely mixed in. When the peanut butter mixture is complete, it should look thicker. It will thicken as you make the chocolate mixture next. Make the chocolate mixture from this recipe. 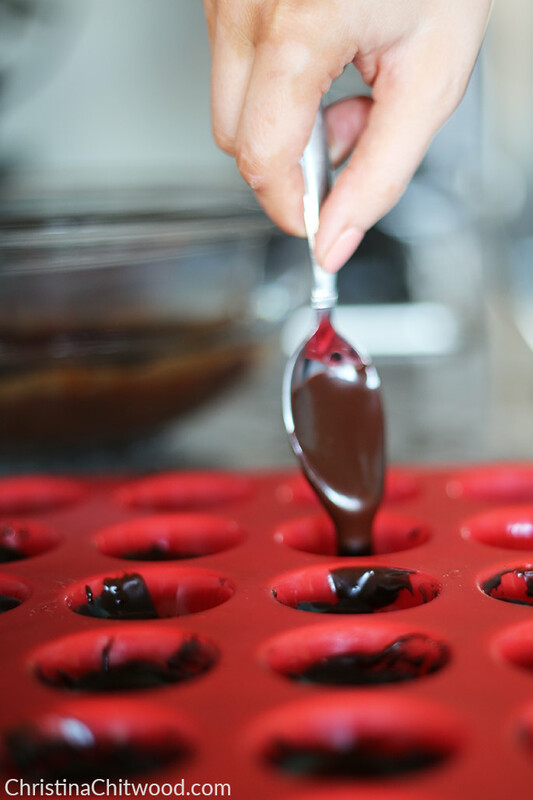 Pour chocolate into the muffin cups, lining the bottom and sides of each muffin cup. 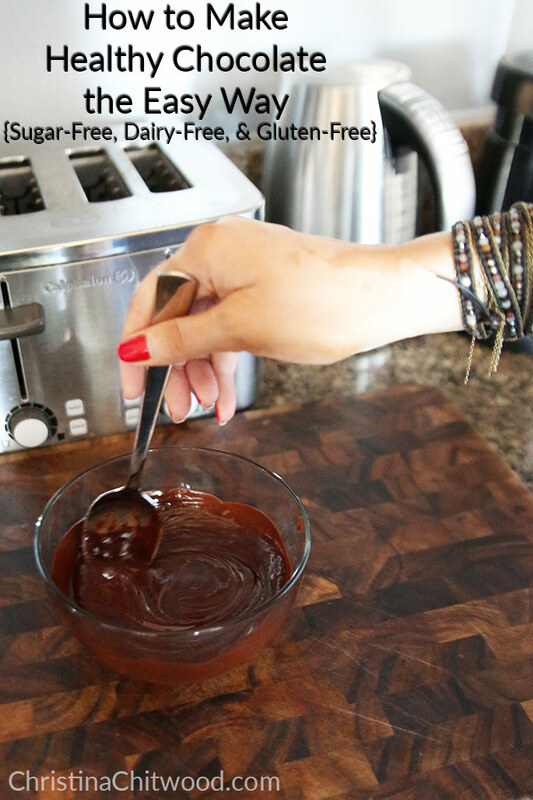 Place the bowl with the chocolate mixture into a larger bowl of hot water to keep the chocolate from getting too thick. Keep it like this until you’re completely finished using the chocolate. 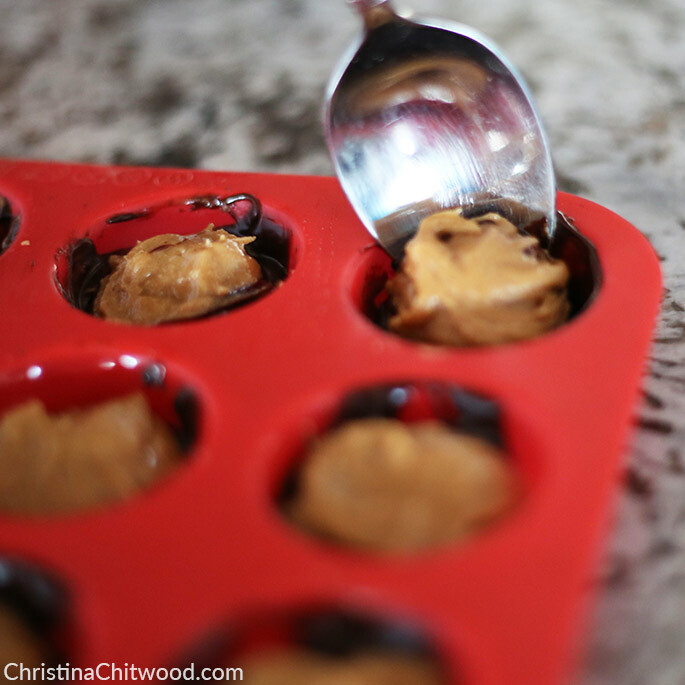 Place peanut butter mixture into the middle of each muffin cup. Push down slightly to flatten. Leave enough room at the top of the muffin cup to pour chocolate on at the end. To ensure the chocolate is still completely covering the sides and around the peanut butter mixture, you can place a spoon on the outside and trace in a complete circle surrounding the peanut butter filling. Carefully pour chocolate over the top, making sure the entire peanut butter cup is covered in chocolate. Place the chocolate peanut butter cups still in the silicone muffin pan into the freezer for 30 minutes – 1 hour or overnight to set. 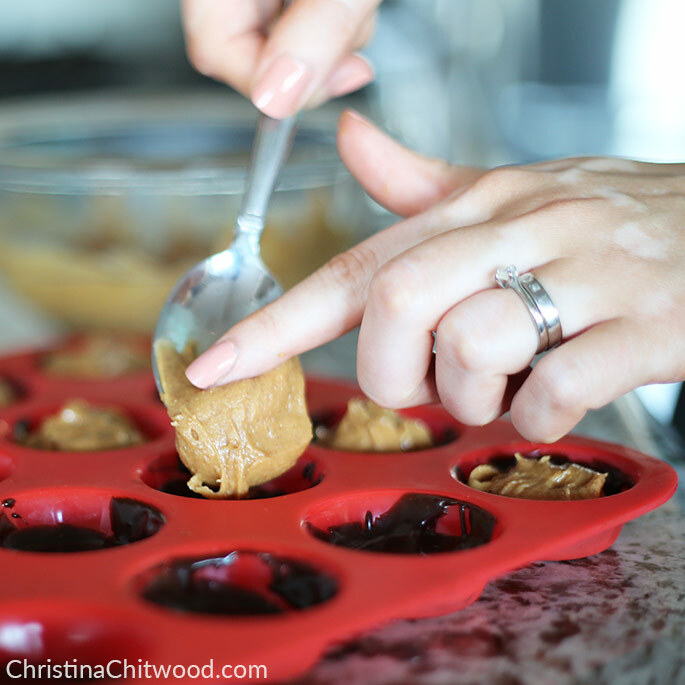 Gently push the chocolate peanut butter cups out of the silicone muffin pan by pushing the bottom of one muffin cup with both thumbs. Push out as many chocolate peanut butter cups as you’d like to serve immediately after removing from the freezer to make sure they don’t stick to the muffin pan. Store peanut butter cups in the freezer. Make sure peanut butter cups are soft enough to bite into before eating, but make sure you’re ready to eat the peanut butter cups very soon after they are taken out to defrost. If peanut butter cups are left out of the freezer for long, they will melt/soften a lot. 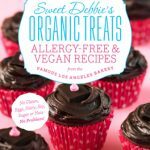 Enjoy these indulgent and delicious chocolate peanut butter cups that are healthy, sugar-free, dairy-free, and gluten-free! Put the chocolate peanut butter cups still in the muffin cups into the freezer for 30 minutes - 1 hour or overnight to set. Store in freezer. Push out as many chocolate peanut butter cups as you'd like to serve immediately after removing from the freezer to make sure they don't stick to the muffin pan. 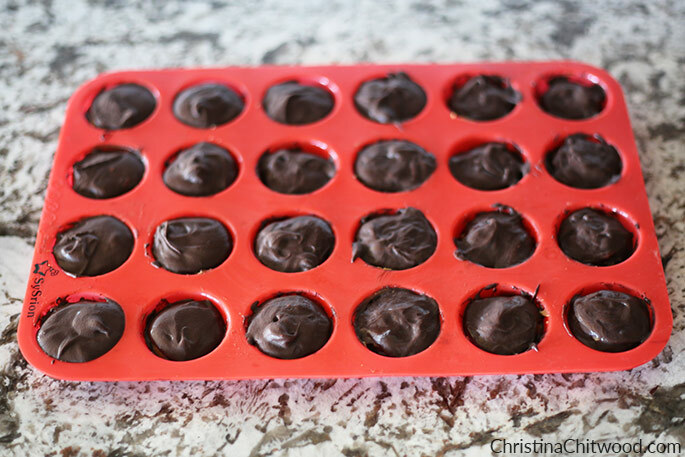 These chocolate peanut butter cups need to be eaten soon after removing from the freezer but test with a fork or knife to make sure that they are soft enough to eat before biting into it, especially if left in the freezer overnight. How would you use $400 help with the holidays? 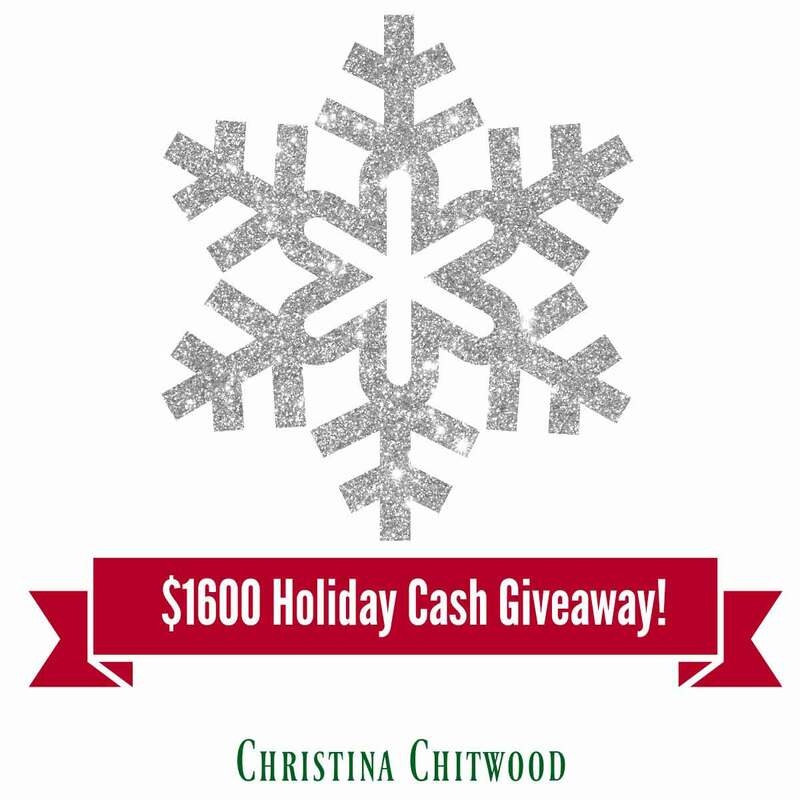 $400 cash will go to four lucky winners! That’s right … this giveaway has four winners, and the giveaway is open worldwide. Be sure to make as many entries as possible for a better chance to win one of these incredible prize! Terms & Conditions: This giveaway will end on December 21 at 11:59pm EST. Giveaway is open worldwide. There will be four winners for four (4) $400 cash prizes. I’m predicting these chocolate peanut butter cups will be requested quite frequently by both my husband and my parents! My husband already told me he likes them better than Reese’s, which is high praise since he loved Reese’s! Will you be making these chocolate peanut butter cups for a specific occasion or just a scrumptious any-day treat? Just remember to keep them chilled so they don’t melt if you’re serving them for a special occasion! Will you try or have you tried this recipe? What are your favorite chocolate desserts? 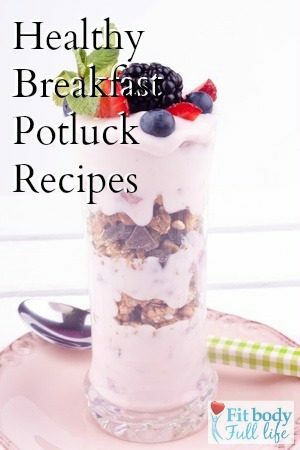 Do you have a type of recipe you’d like me create? My favorite tradition is that we make a birthday cake for Jesus very Christmas and the kids decorate it and on Christmas morning we sing happy birthday to Jesus. Our favorite tradition is kahlua shakes and Christmas carols while decorating the house. I like driving around and looking at all the Christmas lights. I love watching Christmas movies with the kids, driving around looking at the Christmas lights, and spending oodles of time with the family. We like to gather with family on Christmas Eve at my grandparents house. My favorite holiday tradition is putting up the tree and my husband putting up an ornament we got our first year and has a picture of us from our wedding day(19+ years ago). My favorite thing is the Christmas lights!